According to DC Watch’s article about recently announced Nikon Z series mirrorelss system, Nikon is also thinking of release cheap Nikon ZXX & ZXXX mirrorless cameras in the future. Nikon ZXX & ZXXX will probably be the new DX mirrorless cameras like Sony a6000 series cameras. The upcoming NAB Show 2018 will be on April 7 to 12, 2018 in Las Vegas. Nikon USA has reserved a booth at the middle of the Central Hall. And the booth of Nikon is almost as big as other video-heavy-hitters like JVC, Fuji and Arri. While in 2016 and 2017, Nikon has no booth at NAB Show. 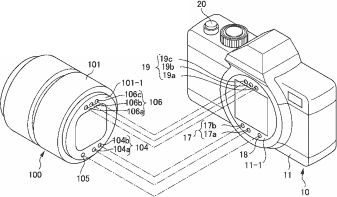 According to recently rumors on NR, the upcoming Nikon new mirrorless cameras are rumored to have a new lens mount called Z-mount. The Z-mount is designed for Nikon full frame mirrorless cameras. Thom Hogan: Nikon Full Frame Mirrorless Camera to be Announced at CP+ Show 2018 ? According to previous rumors, Nikon will announce their first full frame mirrorless camera and DX mirrorless camera in 2018. 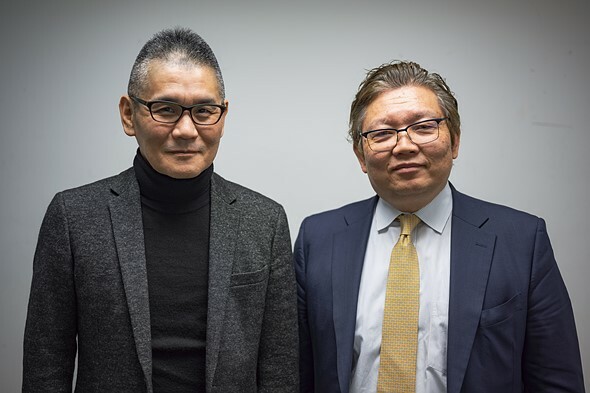 Famous Nikon Photographer Thom Hogan bets that Nikon is going to announce full frame mirrorless camera in February at CP+ Show in Japan. Author adminPosted on January 3, 2018 January 3, 2018 Categories Nikon DX Mirrorless Camera, Nikon Full Frame Mirrorless CameraTags CP+ Show4 Comments on Thom Hogan: Nikon Full Frame Mirrorless Camera to be Announced at CP+ Show 2018 ? As rumored before, Nikon is planning to announce new mirrorless system cameras in 2018. 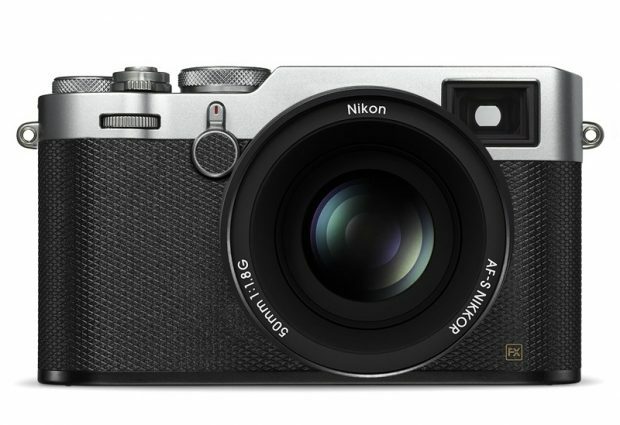 Previous rumors said that the upcoming Nikon mirrorless camera will be full frame, now according to NR, it seems that Nikon may announce both DX format mirrorless camera and FX mirrorless camera in 2018.